My Power Yoga Challenge will make you SWEAT! 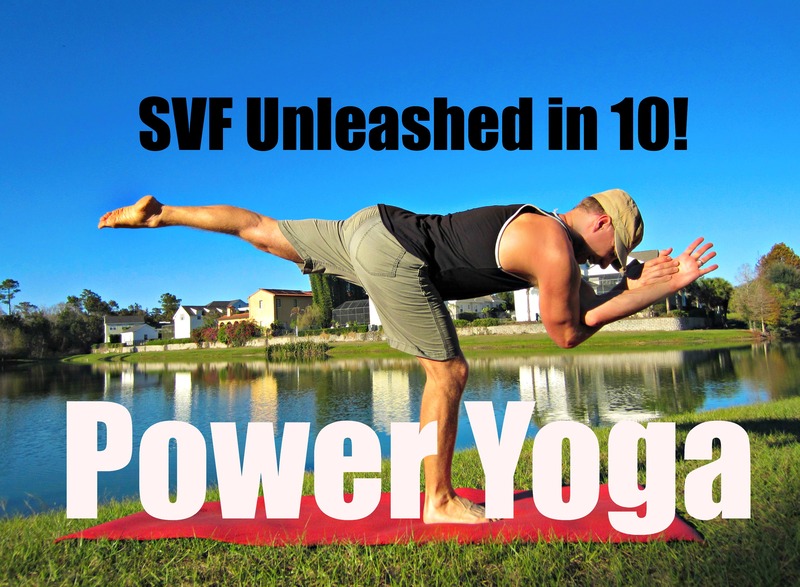 Welcome to SVF Unleashed in 10! workout #2: Power Yoga Challenge. Take your mind and body through 10 minutes of fat burning and muscle stretching yoga flows as you enjoy workout #2 in my exclusive YouTube workout program! Make sure you SUBSCRIBE to receive all 10 of these body transforming workouts right in your inbox every Monday, Wednesday and Friday. it’s a new year full of infinite possibilities. Start now and share with all your friends the workouts that are making you look and feel amazing! Did you get workout #1: Extreme Plank Challenge? Watch for the next workout in this series on Friday. What “Juice” am I on?